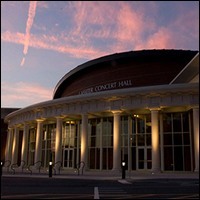 AWS Conductor Dr. Cliff Towner describes this concert as, "Imitation is the sincerest form of flattery. 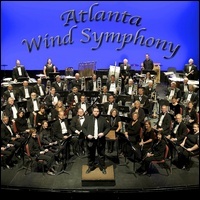 In this case that imitation will be inflected with humor as the Atlanta Wind Symphony brings to life Steven Bryant's parodies of some of the greatest works in the wind band repertoire. No experience is necessary as the AWS will be performing the originals along with the parodies in this comic romp for the ears." 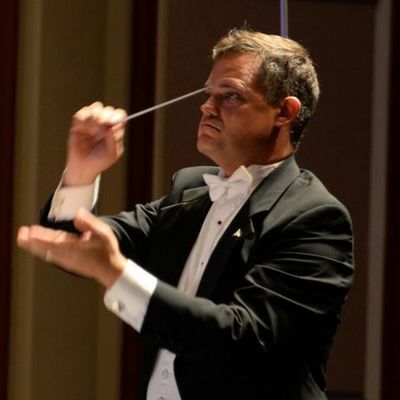 The concert features classic wind band pieces such as Lincolnshire Posy by Percy Grainger, First Suite in Eb by Gustav Holst, Chester by William Schuman, The Liberty Bell March, National Emblem March, and Americans We March, plus parodies of all these pieces.